 The Circle B home was built in 1924 by H.F. Hohlt of Brenham, Texas. 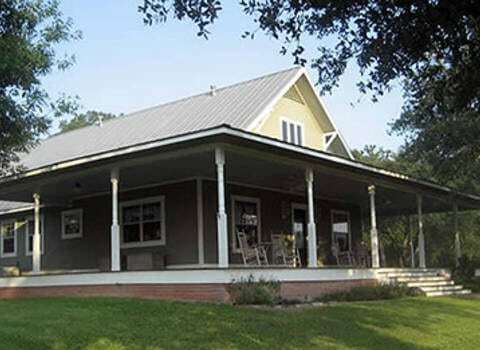 The home sits on a 100-acre ranch just 20 minutes west of Brenham. Each of the three rooms has a private bathroom. Two of the bedrooms are on the ground floor. The upstairs bedroom has space for a roll-away cot if needed. Roam the Circle B ranch, fish in any of the many ponds, or pitch some washers. In the barn there’s a half-court basketball court and an antique regulation-size pool table that guests are invited to use.